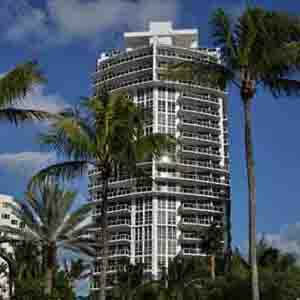 Bal Harbour real estate market has something for any buyer, and the luxury beachfront real estate market is HOT! 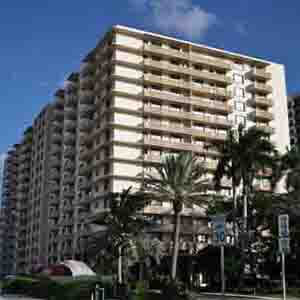 Search our most complete inventory of beachfront and waterfront condos and homes in the Village for sale. Please Contact Us or give us a CALL 786-505-4786 one of our real estate agents can help and answer your questions about the Bal Harbour real estate. The village is the perfect mixture of a cultural essence, never-ending sophisticated shopping venue, and pristine waterfront properties. 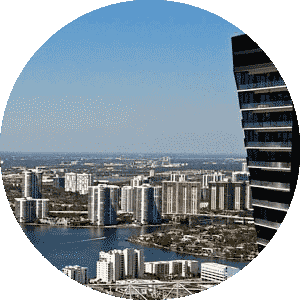 Those who are seeking the perfect South Florida real estate location will know they found it when they see the amazing opportunities Bal Harbour Island presents for luxury beachfront condos and waterfront luxury homes. The community offers something for everyone seeking a Luxury Beachfront, Intracoastal view condo or waterfront access single home residence. While the village offers the conveniences of a big city, this small town community is still a perfect getaway for those seeking escape from the busy Miami South Beach. Being in a small community doesn't mean you have to travel far for a great shopping experience. 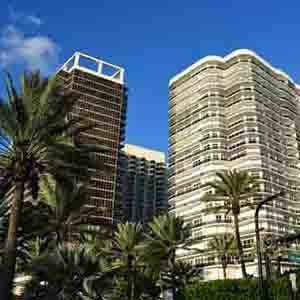 The city is perhaps most famous for its exceptional shopping at the Bal Harbour Shops. Famous for their luxurious shopping experience it has been touted as the most visited shopping place in the United States. Visitors from across South Florida travel to the Shops at Bal Harbour Shops to enjoy an entire day of shopping stores such as Neiman Marcus and Saks Fifth Avenue. Additional outpost stores have moved into Mall over the last few years adding such venues as Dolce & Gabbana, Cartier, Louis Vuitton, and Roger Vivier providing more reason for special shopping trips with friends and family. 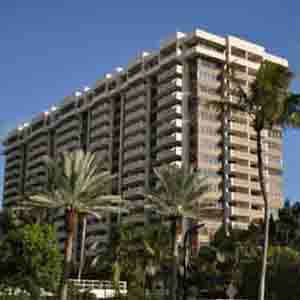 The Village of Bal Harbour FL 33154 is on an island and when you are on an island real estate space is very limited. High demand and a limited supply of available real estate to go around or built on making it a very desirable and exclusive place to live. Nestled between the Atlantic Ocean and Intracoastal Waterways and only a 30-minute drive from the metropolitan areas of Miami or Fort Lauderdale. 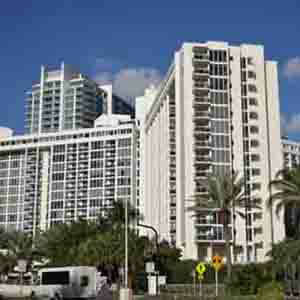 For a small island Bal Harbour real estate market has a lot of options to choose from for potential buyers. The village has an amazingly great selection of beachfront condos to choose from and plenty of luxurious single-family homes on the Intracoastal, many with slips and direct water access. Developers such as Fortune International, Related Group, Consultatio, and Dezer Development Group have returned to very active developing in the area. South Florida real estate market growth and demand are continuing for the fourth year now as developers gear up to keep up with the demand from the elite international and local community. As the rest of the country continues to struggle with slight increases in real estate growth, the market in the area is experiencing a huge growth. 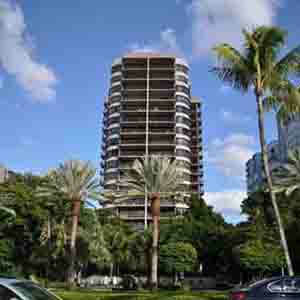 High demand for new construction condos has caught the interest of developers around the world, resulting in an increase in permit filings and ground braking throughout North Miami Beach. When compared to other luxury condo markets around the nation, new construction of Bal Harbour condos is flat, there are no more available lots. 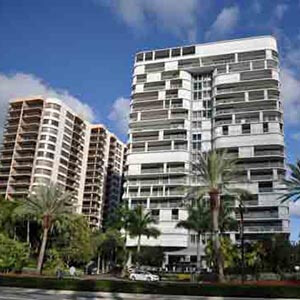 Most of the New Construction has been in the neighboring Sunny Isles Beach, Bay Harbor, and Surfside Florida just to the south is booming lately. The village provides the perfect combination of shopping, adventure, and serenity in a small town resort community. 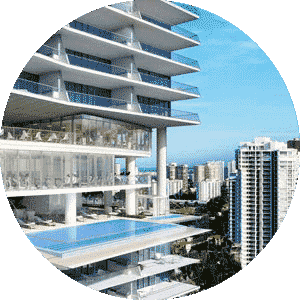 Buyers looking for Bal Harbour condos or homes for sale will find numerous choices such as Oceana new construction, One Bal Harbour, St Regis, and the Majestic Towers just to mention a few. 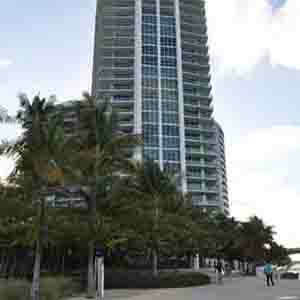 All of these communities are located on the beachfront, just off the famous Collins Avenue that runs along the beach all the way to Miami and north. 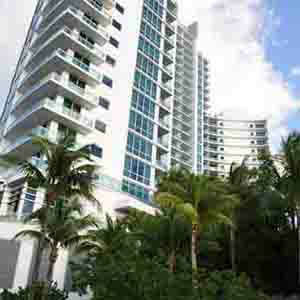 Residences offer beachfront access only steps away from your building. 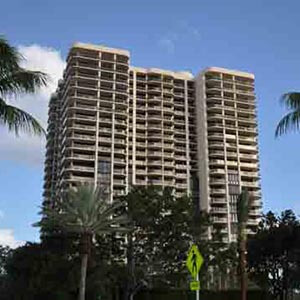 Bal Harbour real estate offers so many choices of condos for sale, featuring floor to ceiling glass walls providing unobstructed views of the pristine sandy beaches and relaxing oceanfront amenities. Luxurious condos often feature the finest interior designs including flow-through floor plans, state-of-the-art appliances, open layouts, marble counter-tops, and luxurious tile flooring throughout the unit. Find peaceful bliss in the luxurious bathrooms complete with European fixtures and all the amenities. 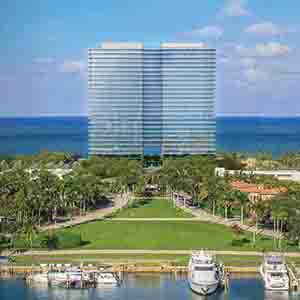 Bal Harbour homes for sale feature expansive Intracoastal views. Many of the luxury homes come with direct water access and have boat slips and or docks. 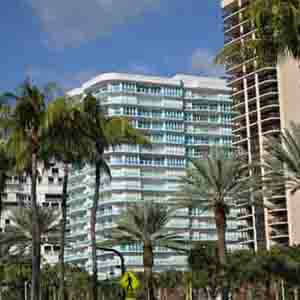 Best location, only minutes from the Haulover Inlet with NO fixed bridges. Boat owners have direct access to the deep waters of the Atlantic Ocean. 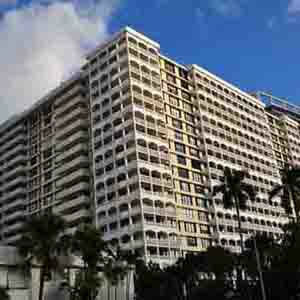 Next door, Haulover Marina offers full service and slips for those not as fortunate to own their own slip in the back of their house. So as you can see the Village has so much to offer it's just a matter of what your needs are. Although it is a small resort community, there's plenty to do and see in this active South Florida community. 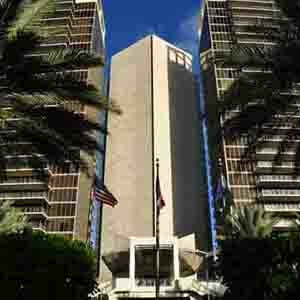 Bal Harbour is the epicenter of cultural activities throughout the year. Enjoy attending art exhibits or take in a simple movie while relaxing on the beach. A variety of choices for gourmet food and refreshments. The city attracts many various international cuisines including French, Japanese, Italian, and many more international delights. Many of the luxury condos for sale in Bal Harbour feature their own private on-site restaurant and or a cafe that features daily specials and a full menu for their residents. Call one of our real estate agents 786-505-4786 today to take a tour of your new resort lifestyle and begin enjoying the lifestyle of the elite and pampered.